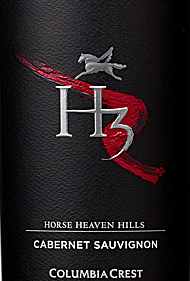 We have an amazing price on this wine! Floral red currant aromas lead to focused, trim black cherry, crushed stone and tobacco flavors that finish with refined tannins. Drink now through 2023. 340,435 cases made.